meet all of your site requirements. I contacted Envirocare when a serious problem arose when I was in the process of completing the sale of my home. 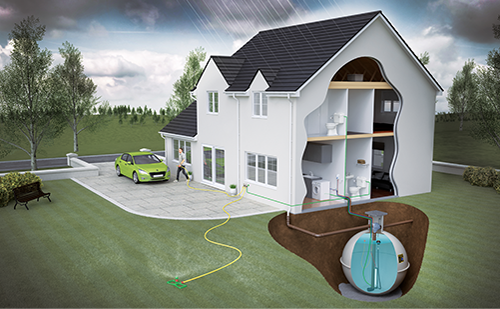 The issue was that the Survey Report commissioned by the purchaser identified that the existing septic tank was discharging unfiltered outlet water into the adjacent stream – of which I was unaware. 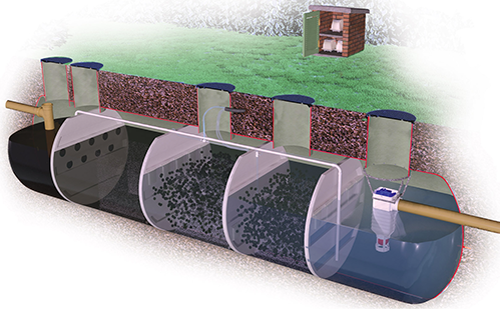 As such discharges are no longer permitted by the Environment Agency the Surveyor recommended that the purchaser make it a condition of the house purchase that the system be replaced with a packaged sewage treatment plant prior to the legal completion of the sale the date of which had already been agreed for 3 weeks hence with removal firms contracted. Envirocare attended the site at short notice, confirmed the Surveyors findings and proposed a cost effective solution that could be provided within the 21 day deadline. 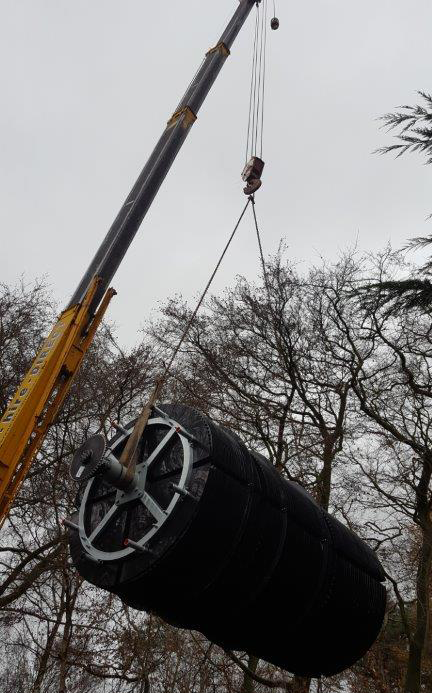 * 14 days of the 21 day timeframe were taken up by the lead time for the delivery of the new treatment plant leaving a window of only seven days to install the plant from delivery to site. * the septic tank was located in a small very well established garden area surrounded by mature hedging requiring the minimum of disruption. * the approach driveway to the property was very narrow which rendered the delivery of materials and the movement of plant difficult. * during the excavation of the proposed site in preparation for the installation it was discovered that the ground comprised running sand compounded by a high water table which rendered the site inappropriate and necessitated an alternative site to be immediately identified and prepared. In addition to the above they guided me on the application for Building Regulations compliance ; talked me through The British Water Code of Practice for Flows & Loads and ensured the plant complied therewith and that its capacity was adequate. 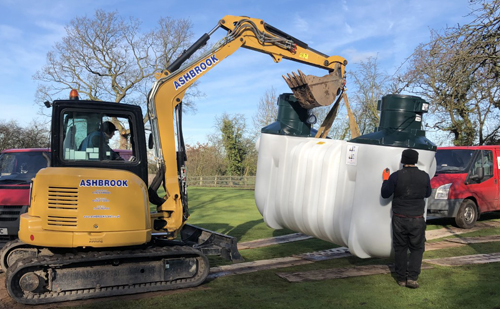 Envirocare surmounted all of the above problems and within 3 days successfully installed the plant and associated drainage system, disconnected and dispensed with the existing septic tank and reinstated the garden , all within their original highly competitive budget quotation. Throughout the whole of the process Envirocare were very professional , highly practical and constantly demonstrated that they were highly experienced. I would not hesitate to recommend them to any potential client.